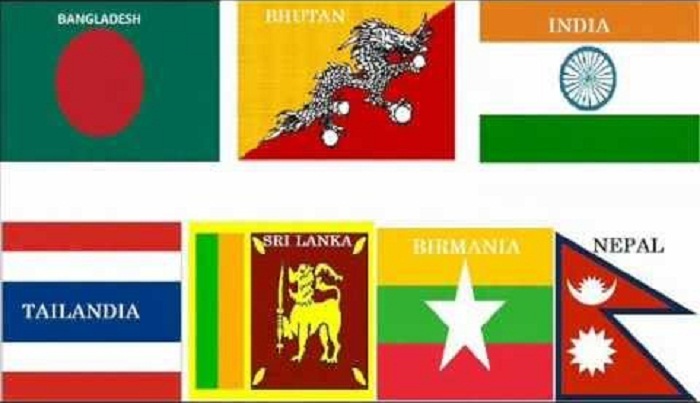 The joint military exercise of all seven BIMSTEC countries MILEX-18 will be held at which Indian city ? Who was recently honored with Hindi Academy Delhi's prestegious Shalaka Samman Award for 2017-18 ? President Ram Nath Kovind recently gave his assent to a bill, which prevents offenders from evading legal process and fleeing the country. Name it ? The 51st ASEAN Foreign Ministers’ Meeting (AMM-51) was recently held at ? The Russian Foreign Ministry has appointed which Hollywood actor as its Special representative for Russian-US humanitarian ties ? Who has been recently appointed as the new council member of Country Code Supporting Organisation (ccNSO) ? Who won the Silver medal at the Badminton World Championships 2018 for the second straight year ? 73rd anniversary of Hiroshima atomic bombing was observed on ? Mughalsarai Junction railway station (Uttar Pradesh) formally renamed after which RSS ideologue ? Which State / UT has replaced Gujarat to top the State Investment Potential Index ? To prevent violence in the name of cow vigilantism, which state is going to become the 1st state to give identity cards to gau rakshaks (cow protectors) ? India's envoy to Ireland was recently named Secretary (East) in the Ministry of External Affairs (MEA). Who is she ? Who recently became the 1st Indian to top the ICC Test batsmen rankings since Sachin Tendulkar, who last topped the rankings in 2011 ? PepsiCo recently announced that it's first female CEO Indra Nooyi will step down after 12 years. Who is going to replace her ? A Joint military exercise between Indian Army and Royal Thai Army is being held in Thailand from 6 to 19 August 2018. Name it ?